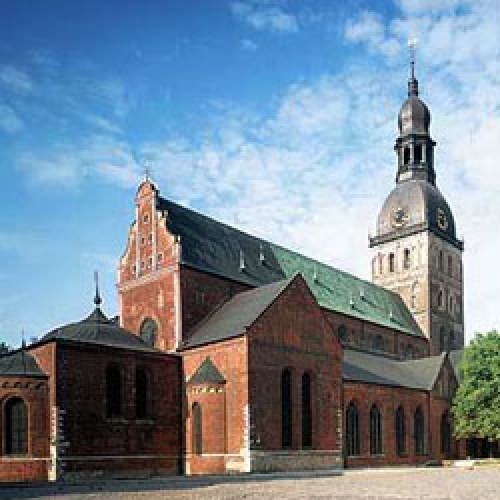 Riga’s Dome Church is one of the oldest and largest churches in the Baltic States. The Riga Dome or St. Mary’s Cathedral was built during XIII century. The original Roman style cathedral was later changed into Gothic style to be replaced in XVIII century by the present Baroque dome. 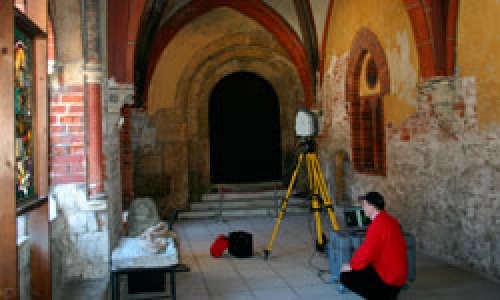 During 2005 and 2006 the cathedral underwent a project for restoration promoted by the Riga Technical University. To allow a structural behavior evaluation during the different phases of the restoration and possible cracking propagation in the original structure, a permanent fiber optic sensor system was implemented.